By now it should be no secret – hotel owners or managers must be quick to the keyboard in responding to guests' reviews on platforms like TripAdvisor. It shows your establishment really cares about what people have to say, and especially in the case of negative reviews, a well-worded response can buff a silver lining around a potential PR nightmare. TripAdvisor found that 65% of their users are more likely to book with a hotel that responds to reviews (versus a similar hotel that doesn't), and 85% of their users say a good management response to a poor review improves their impression of a hotel. Even though it might seem like a straightforward process, there are some essential guidelines managers should follow in practical application. Keep in mind that a massive 148.3 million bookings are made online each year, and travellers use TripAdvisor to make informed decisions about where to stay. Here we look at some real world examples of hotel managers who have hit the nail on the head, and others who have missed the mark catastrophically. Responding to good reviews might seem like a pointless task – they already like you so why engage? But taking the time to respond to even the most glowing review has great benefits. Not only does it encourage loyalty and turn those guests into brand ambassadors who recommend your hotel to others, but it also leaves a positive impression on other prospective guests scrolling through your reviews. In fact, TripAdvisor found that a massive 80% of their users believe a hotel that responds to reviews cares more about its guests. 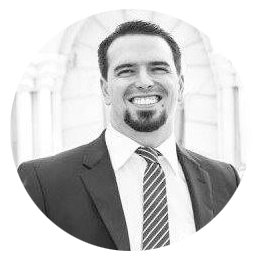 A good example comes from Matthew Hiel, front office manager at the Hampton Inn & Suites Madison West. Thank you for sharing your feedback regarding your stay! I am glad that we were able accommodate a room move for you. Also, thank you for the kind words regarding the breakfast. We are continually trying to improve the variety and quality of food items that we offer. Thank you for staying at the Hampton Inn and Suites Madison West and we hope that you will consider us for your next business trip! It’s fair to say that the majority of reviews your hotel receives will contain mixed sentiments. An example comes from a review of Novotel Brussels Centre in Belgium, with the guest calling it “a good hotel, but nothing extraordinary”. Thank you for your stay with us and for sharing your experience with other travelers. We were pleased to read you liked the size of the room but were sorry to hear there were some issues with temperature. Please rest assured we have addressed this with the team to ensure we improve on this. The manager does well to first thank the guest for choosing their hotel and writing the review, before reinforcing a positive comment and apologising for an issue the guest had. Unfortunately she only addresses one positive and one negative in a review that had several of each. By only selectively addressing certain comments, the response can seem insincere or rushed, especially if you don’t bother to mention the guest by name either. She also neglects to end off the response by inviting the guest back to the hotel to see how they have made an effort to fix the issues. Responding to negative reviews is undoubtedly vital if you want to redeem you hotel not only in the eyes of the reviewer, but in the eyes of other potential visitors reading reviews. A review of The Landmark London hotel saw a guest complain about the in-room amenities, bed bugs, and an expensive breakfast, among other things, but the response from management was first class. We are extremely alarmed by your statement regarding being bitten during your stay with us, we take these situations very seriously indeed. I am assuming that you stayed on our third floor as this is our only smoking floor and the only days that we have been full this month is the 1 and 2 March, I would appreciate it, if you could contact us directly with your room number so that we can investigate this immediately. We have not had any record of such an event for years, but as always with you can never be too careful. Regarding your comment on our TV screens, we are halfway through changing all of our sets to 42", HD - LCD screens, all of our rooms will be fully switched over by end of April 2011, so hopefully if you return to us, you will be able to view a more fashionable set. I am sorry that you found breakfast expensive, we do try to offer a wide selection of choices for our guests from Room Service, individual A La Carte orders to Traditional Full English, Continental as well as Breakfast To Go for our guests in a rush. I am assuming that you and your guest enjoyed breakfast in our Winter Garden Restaurant with the full continental buffet and then chose an A LA Carte order. I appreciate that we cannot get it right all of the time but would hope that when we make a mistake, we really try to rectify it during the guests stay, to ensure that they leave us feeling happy and relaxed. Please do contact us so that we can make you feel better regarding you stay with us. The response is timely, respectful, and thoroughly addresses all of the guest’s concerns in a well-worded and heartfelt message. It also encourages the guest to return and see how they’ve turned things around. Negative reviews of one particular London hotel far outweigh the positive, with one guest going so far as to call it “the worst hotel in the UK, possibly the world”. Scrolling through the venomous feedback, it becomes clear that there’s no meaningful attempt to apologise to guests – their concerns are swept under the rug with an excuse that’s copied and pasted under every negative review. Hotel is now undergoing a full refurbishment and all the issues are being resolved. It’s rushed, impersonal and insincere, doing the bare minimum to quell the anger of over 200 guests. Even though it seems renovations over the last few years have improved the hotel’s image and offerings, those negative reviews and the way they were handled by management is still there for the world to see. 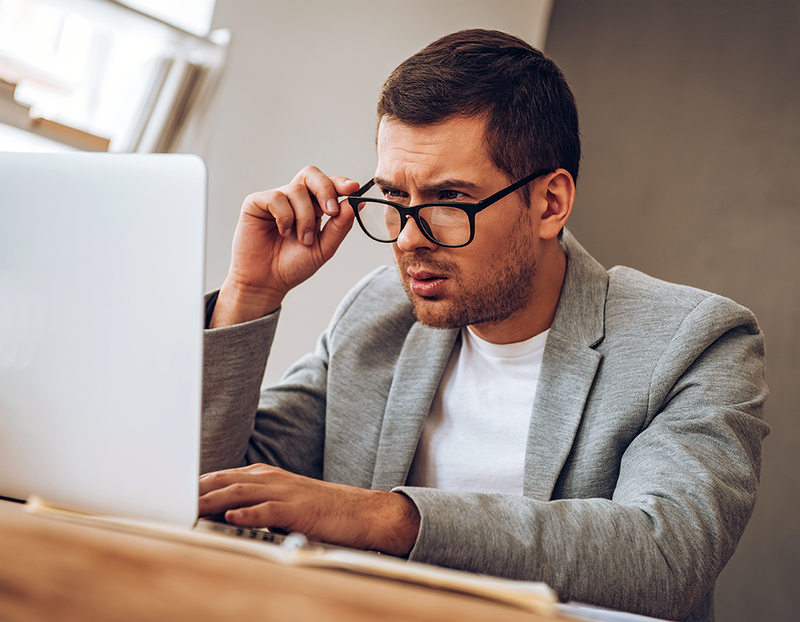 No one likes a negative review, and it can sometimes be hard to keep your cool when you get a bad review, especially if you feel a reviewer was unfair. 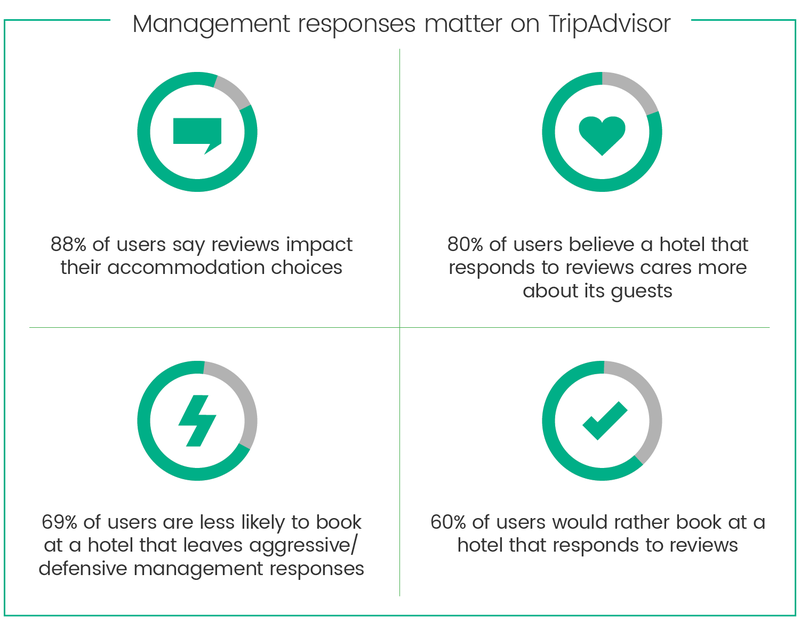 However, in 2013, a massive 69% of TripAdvisor users said they were less likely to book a hotel that responded in a defensive or aggressive manner to negative reviews, while, in a 2015 survey 85% of users said that a thoughtful response to a bad review would improve their impression of a hotel. A guest who stayed at one hotel in Glasgow wrote a scathing review, calling the guesthouse “grotty and dirty”. The review was written in a calm, fair tone, pointing out that while the location was great, the establishment was anything but. With only one person to look after the place what do you expect? Think about what you paid. By immediately going on the defensive and using excuses to try justify bad facilities or terrible service, you immediately alienate yourself from not only the guest, but everyone reading the review. Would you stay there after reading this? Paying a low booking rate should never justify poor service. "Two stars instead of one!" A negative review of a bed and breakfast in Scotland led the owner to pen a lengthy and bizarre response. The owner’s attempts at humour backfire, and come across as slightly deranged. I would like to apologies for the behavior of my wife… under no circumstances should she have told you about the burglary that we experienced. It was a sensitive and personal issue that was none of your business! It was very thoughtful of you to share it with the 2 million customers of Tripadvisor! However I am happy that you found my wife friendly… I rarely see that side of her! I will pass on your compliments. Maybe that is why we earned two stars instead of one! You can read the rest of the lengthy response here. As you can see, developing a well-thought out strategy for responding to online reviews is essential. Make sure you respond in a timely, respectful manner and address all concerns brought up by your guests. While you consider this strategy, remember that it also helps to have online reputation management software like GuestRevu’s ORM that collects reviews from across the web and collates them on one easy-to-manage system. *While you shouldn't share personal information about your guest online that they might not want shared, such as their real name, you should address them by their chosen TripAdvisor screen name in your response. Want to make sure that you're making the most of your TripAdvisor listing? Click on the banner below to download our handy, free checklist.